Flip a coin. If heads, an attacking creature's damage is turned back on itself. Flip a coin. 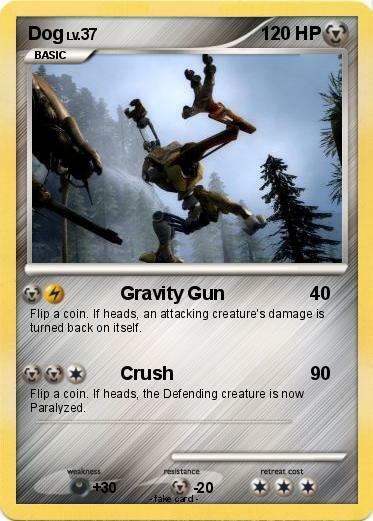 If heads, the Defending creature is now Paralyzed.